Advised by Dr. A. H. Francke (1663–1727), a professor of divinity in the University of Halle in Saxony, King Frederick IV of Denmark sent two missionaries from Halle to Tranquebar in India. 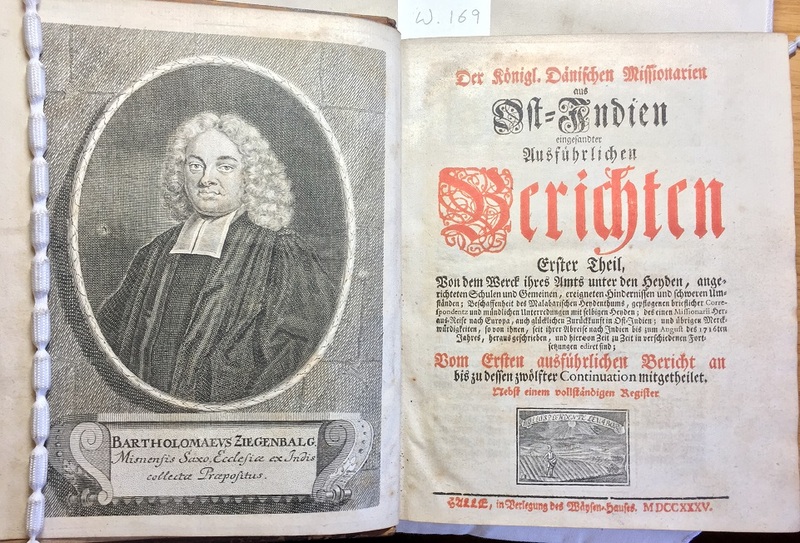 In all over 60 missionaries were sent from Halle in the course of the eighteenth century, and they published their reports as Der Königl. Dänischen Missionarien aus Ost-Indien eingesandter ausführlichen Berichten. 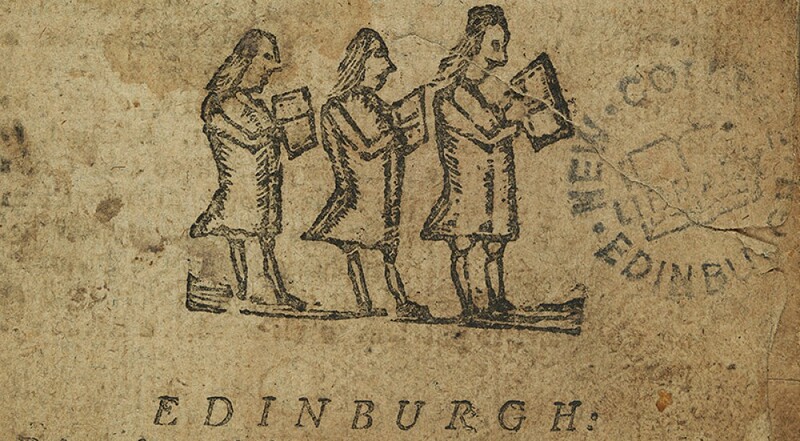 While the reports are printed in gothic type, less accessible to a modern reader, they are immediately striking because of the illustrations they contain. 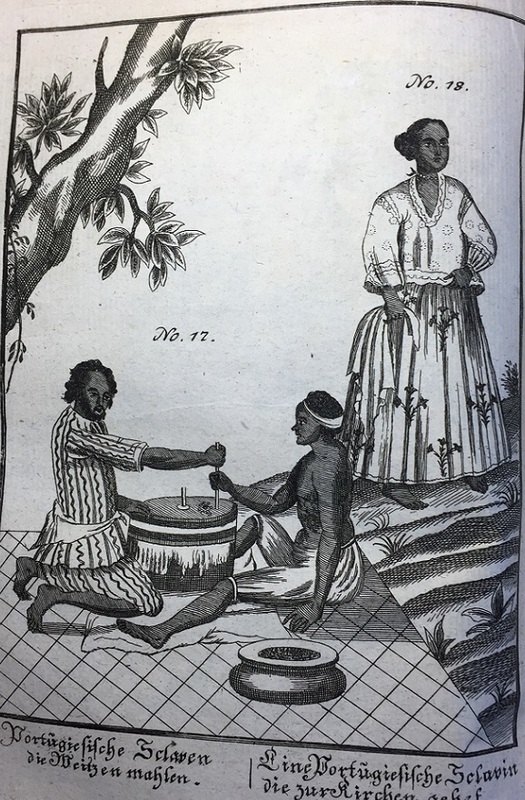 Portraits, illustrations and maps reflect the subject matter of the reports ; the religion, social structure, customs and agriculture of the India these missionaries encountered. 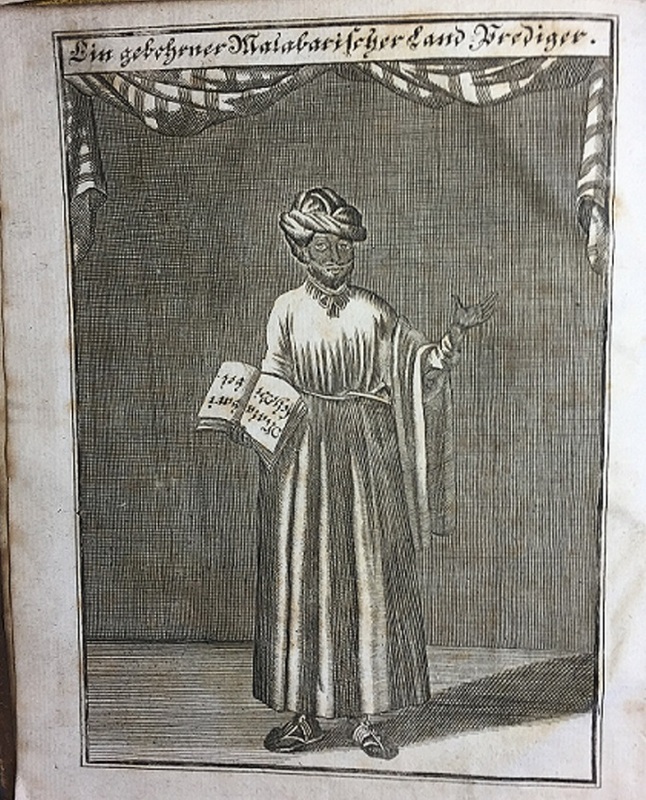 This entry was posted in Library, New College Library and tagged eighteenth-century, India, missions, new college library, rare books by cloverodgers. Bookmark the permalink.